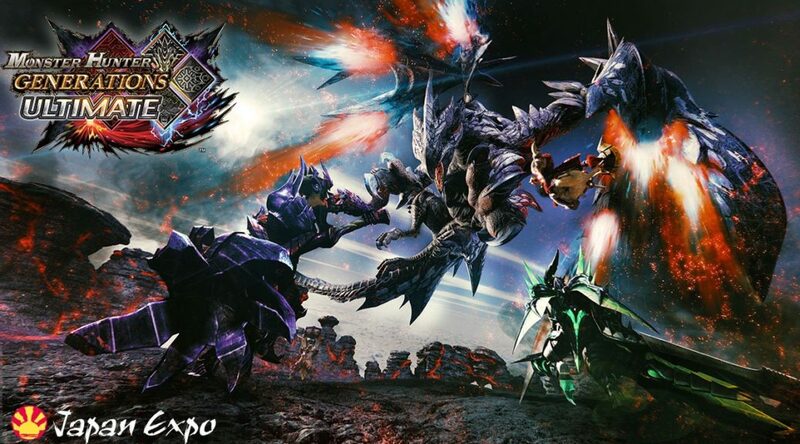 Fans of Monster Hunter who wish to try out a demo of Monster Hunter Generations Ultimate on the Nintendo Switch will be able to try their hands at the game at this year’s Japan Expo 2018 held in Paris. The game will be playable at Nintendo’s booth, which will run from 5 July 2018 to 8 July 2018 at the Paris-Nord Villepinte Exhibition Center. Fans who attend the exhibition will also get to meet the game’s producer Shintaro Kojima for an autograph session. For more information on Japan Expo Paris 2018, you can head on to the official site here. 👉 Shintaro Kojima (producteur) sera présent le jeudi 5 juillet de 13h30 à 15h30 sur notre stand #NintendoJapanExpo pour jouer à #MonsterHunter Generations Ultimate avec les fans !